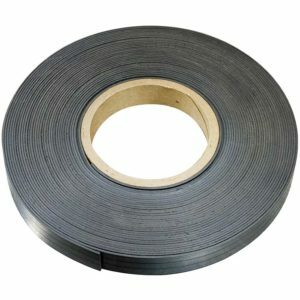 Thickness: .060mil x 0.5″ x 10′ roll of strong magnetic tape. 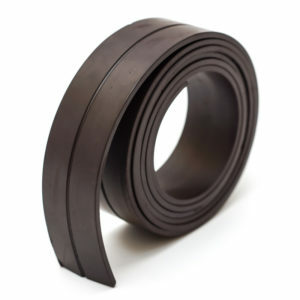 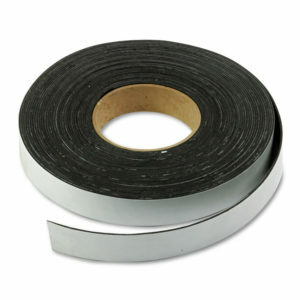 Width: .060mil x 1″ x 100′ roll of strong magnetic tape. 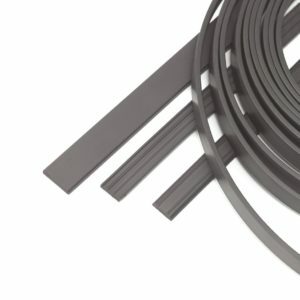 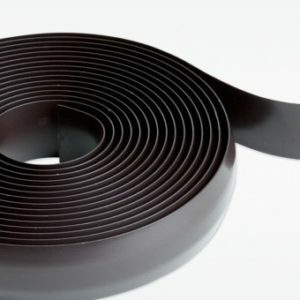 Length: .060mil x 1.5″ x 100′ roll of strong magnetic tape.